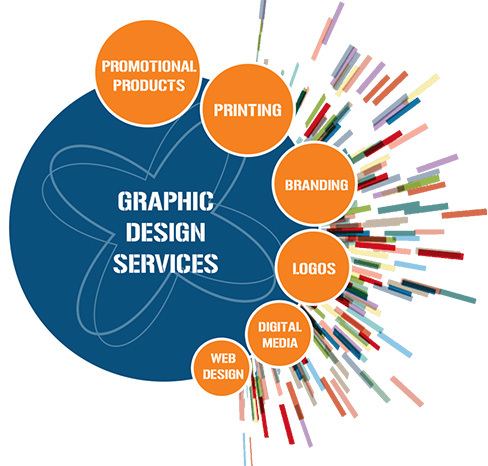 Graphic designing is concerned with developing web pages with the use of visual art. This has gathered popularity because internet users always look for an appealing factor that can hold them to spend some more time on the website. A professional graphic designer combines topography, logos, images, symbols, and messages to produce a website that is catchy and attractive. It is apparent that computers and technology have widened the scope of graphic designing and inculcating vivid features is now simpler. However, it involves greater creativity and imaginative thinking on part of the designers to develop something that is distinguishable. With immensely talented designers at Gcreationz, you will never have to hunt for a team that can uniquely develop solutions. Designing and management of brand logos. Experienced team for optimal solutions. Websites with the utmost graphical user interface. Communicative and beautiful graphics designed.